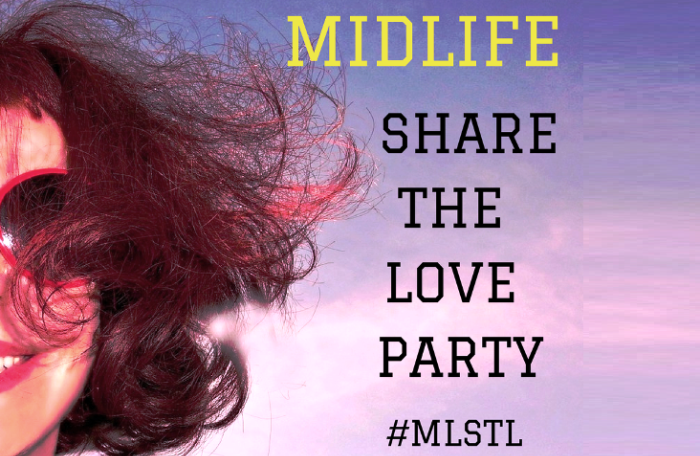 Welcome to our EXCLUSIVE Midlife Share The Love Link Party Number 45! This is a party that's about generously supporting and encouraging each other's blogging journey. We are VERY focused on finding Midlife Lifestyle bloggers who want to be part of a proactive group who care about each other and are interested in connecting and supporting each other. If you're unsure if this is for you then please have a read of my intro post that explains things in more detail. There are a million link parties for mums, recipes, craft, DYI, fashion, products and sponsored posts - this is NOT one of those. There are a million link parties where it's all about you and your post - this is NOT one of those. We are EXCLUSIVE! There will always be less than 30 links - after that we close the party. You MUST be 50+ to link up - this is Exclusively for Midlifers. You may only link ONE post and it MUST be lifestyle related - if it's not it will be removed. You MUST commit to commenting on AT LEAST THREE other linked posts - more if you can or your post will be removed. You MUST commit to sharing AT LEAST FIVE other linked posts on social media - or your post will be removed. PS: If you'd like an email reminder each week about the party just send a quick request to leanne.lecras@gmail.com and I'll pop you on the list. Lots of wonderful posts here! I always enjoy the different perspectives and experiences. Thank you for hosting this, Leanne! Frantic Mommy, I wanted to comment on your post, but couldn't find a place to do it! I'm not on social media, but I did enjoy your post immensely! ARE YOU LIVING LIFE TO THE FULL? "ONE WRITES NOT TO BE READ, BUT TO BREATHE"
WHAT IS SOMETHING YOU ARE PROUD OF? 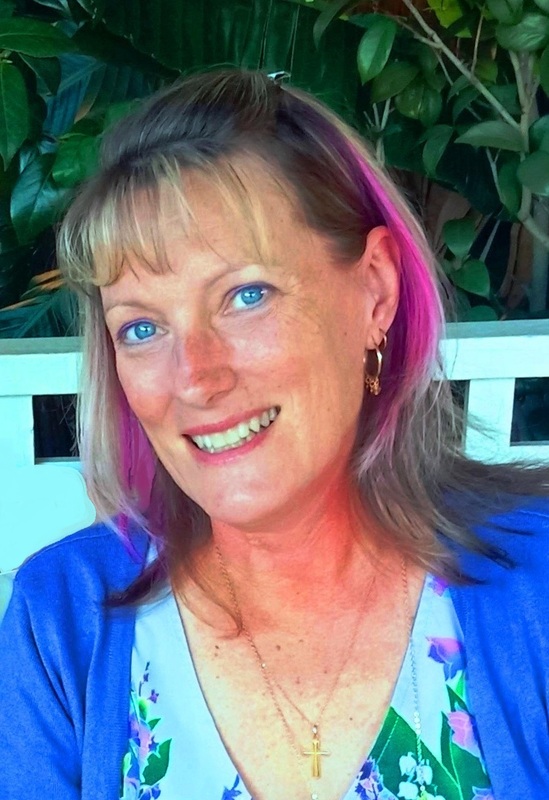 ARE YOU SHEDDING YOUR SHELLS IN MIDLIFE?